We’re pretty big fans of Disney’s Tinker Bell movies and shorts in this house. I wasn’t sure what to expect when my daughter started watching Tinker Bell , Tinker Bell and the Lost Treasure , Tinker Bell and the Great Fairy Rescue and Tinker Bell: Secret of the Wings almost non-stop on Netflix in the past few years, but I’ve come to find these bits of animated goodness to be packed with fun adventure stories with heart and compassion at the center of them. 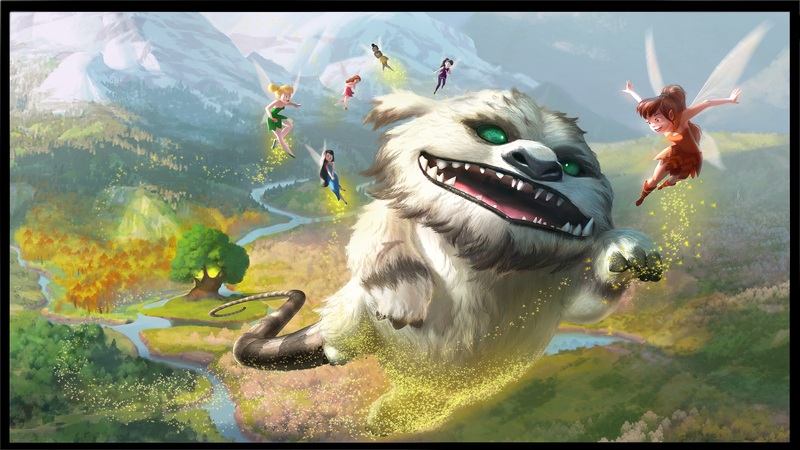 So, when The Pirate Fairy came out last year, we were all pretty excited to see what would happen in that one. As anyone who watches any of the Disney channels knows, they do a stellar job of getting kids excited about these things months in advance, so by the time we finally did see it, it was a big deal. 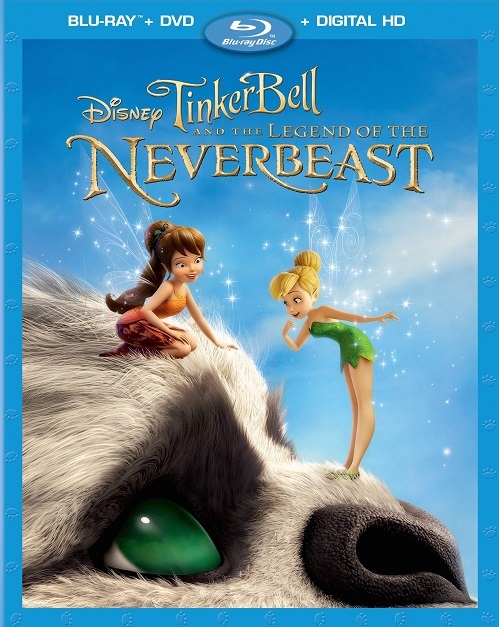 The same can be said of this year’s Tinker Bell and the Legend of the Neverbeast which came out last week, but we haven’t seen it yet. With all that in mind, here’s a variety of images and videos I’ve been sent along with the movie’s official synopsis if you haven’t seen anything about it. Like Christina Hendricks and Tom Hiddleston did in Pirate Fairy, Ginnifer Goodwin and Rosario Dawson both join the cast that includes regulars Mae Whitman, Lucy Liu, Raven-Symoné, Megan Hilty and Pamela Adlon. And now you can check out Nyx (Dawson) and her rad-looking Scout Fairies. Here’s hoping this gang gets a spinoff where they go on black ops fairy operations (or something). There you have it. What do you think? Are you looking forward to NeverBeast as much as we are? I’m still not sure when we will get a chance to see it, though. As I mentioned above, the Blu-ray and DVD sets are available for purchase, but we usually don’t buy these movies because they wind up on Netflix eventually. I can’t quite remember how long it took for Pirate Fairy to debut on Disney Channel, but I’m sure we’ll know when as Disney Junior is on for several hours a day while our daughter plays and hangs out with her brother and grandma.